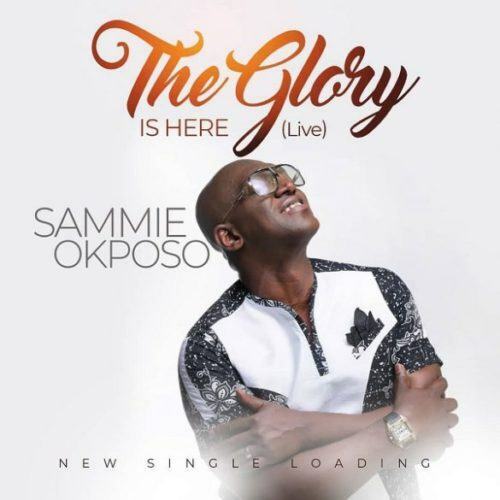 Gospel veteran artiste, Sammie Okposo releases a new worship song christened ‘The Glory Is Here’. 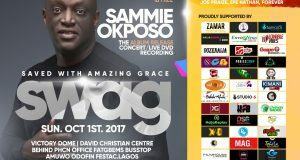 ‘The Glory is Here’ song is one of the tracks from my soon to be released “Sammie Okposo Live in London” Album. The full album is stated to be released Globally on his birthday the 30th of may 2019.. 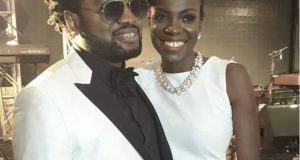 The record ‘The Glory Is Here’ (Live) is a prophetic song which serves as his debut for the year. 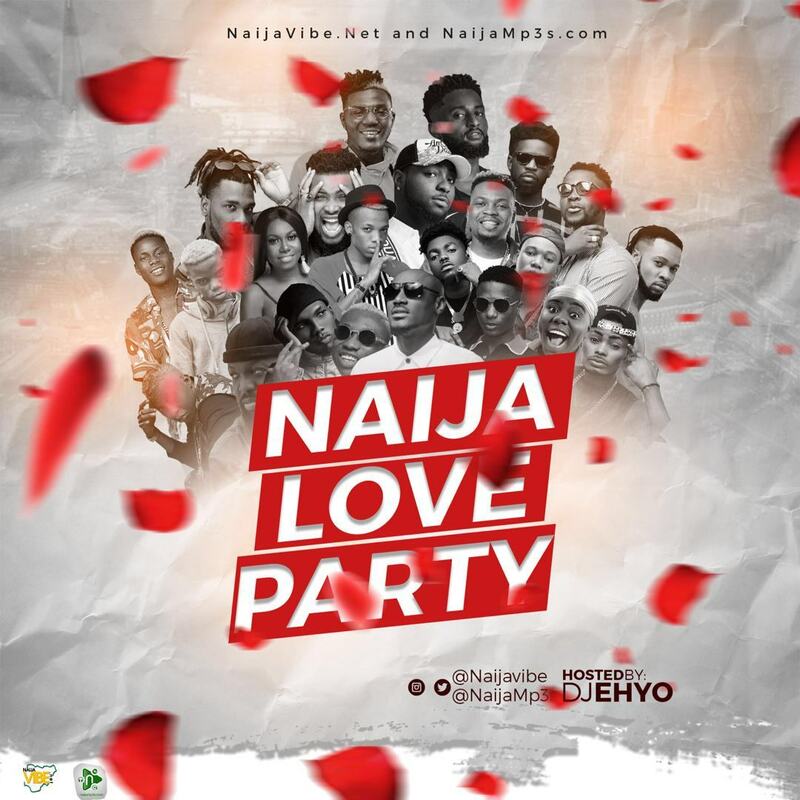 Listen Up & Enjoy the Naija Vibe!